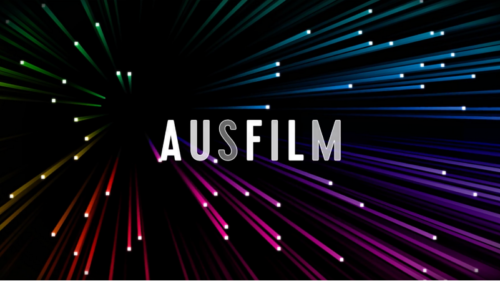 In April, the Ausfilm Los Angeles team headed to the AFCI Locations and Global Finance Show in Burbank, California. This year the event provided expanded opportunities for the industry to meet with producers and financiers interested in investing in foreign markets with the introduction of the Global Finance Show. 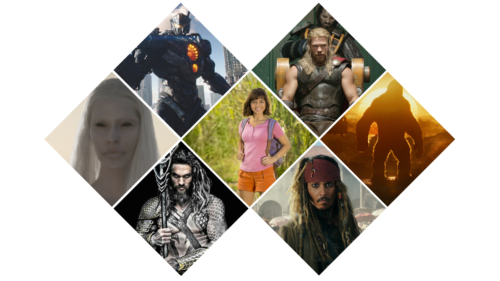 Over 130 exhibitors and over 3,000 attendees this year comprising 1,081 Producers; 1,046 Studio Employees; 684 Other Guild Members (WGA, LMDA, DGA etc). 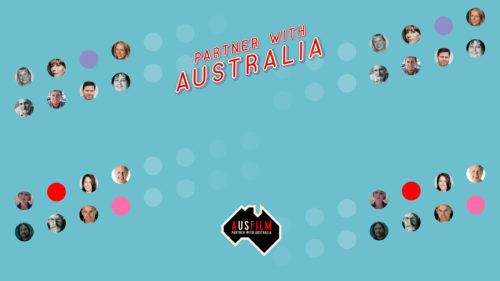 The Ausfilm team were inundated with enquiries at the MAKE IT IN AUSTRALIA booth promoting Australia’s locations, incentives and screen industry capabilities. Ausfilm’s Client Liaison Executive, Michelle Sandoval was invited to speak at an AFCI webinar series entitled “Global Financing in the Modern World” sponsored by Variety 411, in partnership with the Producers Guild of America, AFCI and Entertainment Partners. Register to listen to the Webinar here.